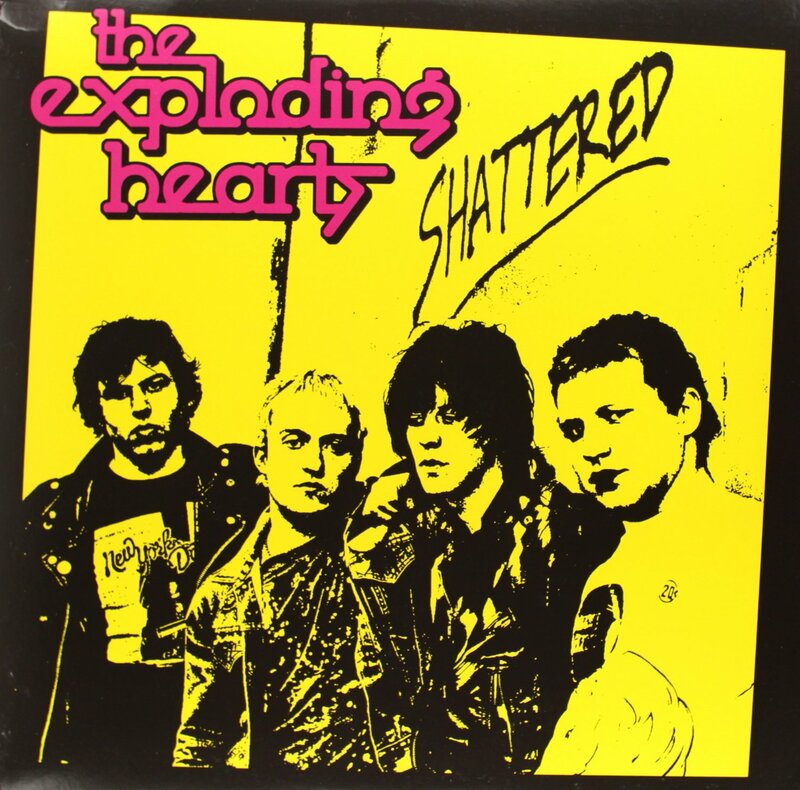 One of the most exciting and promising young bands to hit the scene in a generation, the Exploding Hearts literally came and went in a flash. The band released its excellent debut album, Guitar Romantic, in early 2003, the disc showcasing a brilliant mix of 1960s-styled garage rock and vintage ‘70s power-pop, influenced by ‘80s-era punk and UK rock. Guitar Romantic was well-received by both critics and the ever-critical punk community, and the Exploding Hearts became a big draw on the west coast club circuit. In July 2003, however, fate struck in the form of tragic accident that took the lives of band members Adam Cox, Matt Fitzgerald, and Jeremy Gage. In a fitting tribute to the band, Dirtnap Records has assembled the appropriately-named Shattered from the odds and ends of the band’s too damn brief career. Shattered collects the band’s early (hard-to-find) singles, various demos, unreleased songs and alternative mixes from Guitar Romantic under one roof. The album offers a glimpse at a band that had the potential to become really big, one that drew its influences from a myriad of impressive sources, forging a distinctive and electric sound that was entirely its own.